I’m not a fan of cannabis or drugs in general, but I do support a cause or project that wants to genuinely help the community, especially in the medical field. Good team, I like the vision and the product is strong and practical. Clear vision and strong team. 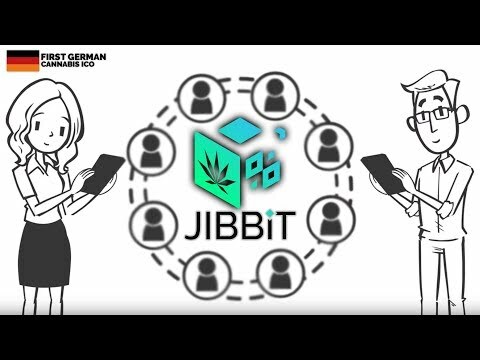 Very promising space with the different applications of blockchain to the cannabis industry. Hope it’s a very successful project. There are many great applications for Blockchain in the cannabis industry. With a solid platform as this appears to be the ease of being viable and sustainable is higher than other projects. The team has solid vision - can this be executed sustainably is the question. I think so.